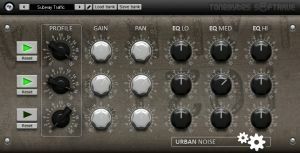 ToneBytes and Softrave have released Urban Noise, a new VST effect plug-in for Windows priced at $20 / €15. 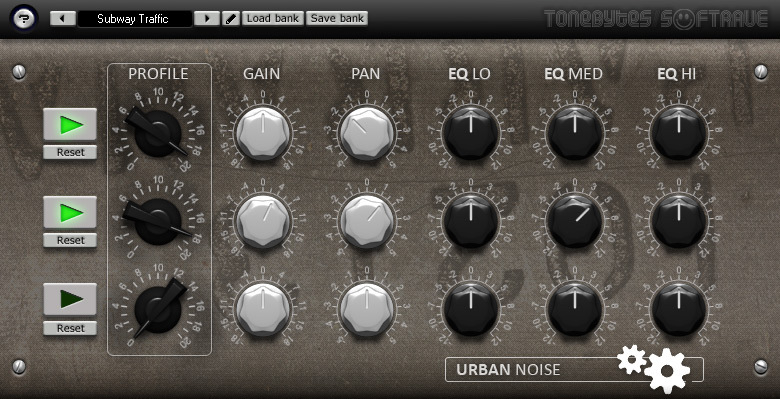 Urban Noise mixes the sounds of urban atmospheres with your recordings. The purpose of the plug-in is to add sounds typically inherent to the big city. For this goal, Urban Noise has 21 sound profiles, including the sound of car noise, crowd noise, bar ambience, subway sounds and more.